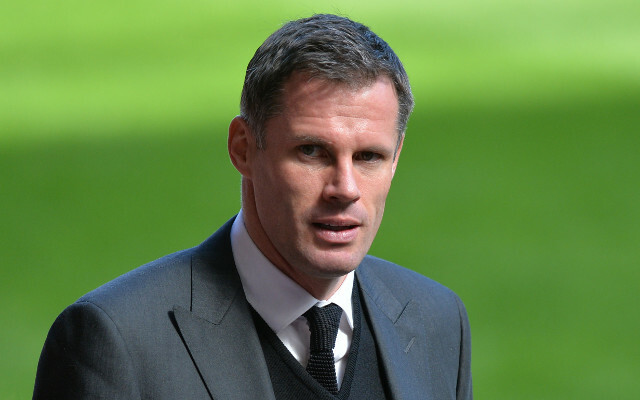 Ex-Liverpool defender Jamie Carragher says no English team will ever be able to win the quadruple – the Premier League, Champions League, FA Cup and League Cup – in the same season – but Chelsea might just disagree with that. The Sky Sports pundit said: “There was talk of them going unbeaten and that went and I would imagine sooner or later they will lose a game in a cup competition. That is normal for any team really. “They are the best side in the country and one of the top sides in Europe, but no team in England has ever won the quadruple. United did the treble in 1999 but I’m not sure winning all four will ever be done. It’s very difficult. “I am sure Jose Mourinho would be happy if he got a couple of trophies this season.There was talk of them going unbeaten and that went and I would imagine sooner or later they will lose a game in a cup competition. That is normal for any team really. Chelsea had the perfect summer transfer window, getting their business done early and recruiting all their top targets. 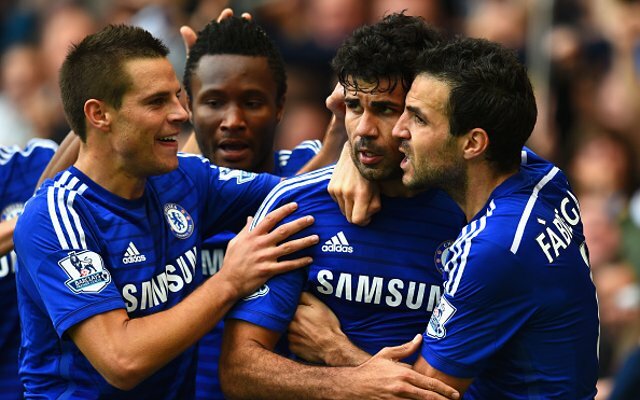 Diego Costa, Didier Drogba and Loic Remy formed a new-look strike force who have scored the goals Chelsea lacked last season, while Cesc Fabregas has added bags of creativity to the midfield. Throw in Filipe Luis, and it couldn’t have gone much better.